I know that this isn't a straightforward question, but I would like a simple function to start working with, before starting to optimize the procedure. There is a family of distributions called the skew normal which includes an additional parameter for skewness. 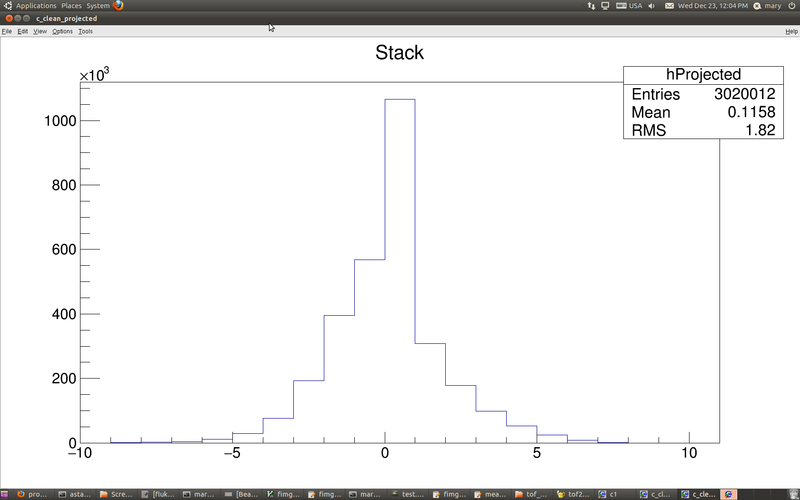 The normal distribution is a special case of the skew normal. Note that this distribution has limited flexibility on how much skewness there can be, with the skewness bounded between $-1$ and $1$ across the range of parameter values. For more info, read here. Not the answer you're looking for? Browse other questions tagged distributions fitting skewness histogram or ask your own question.